Wanting a luxury SUV means comparing the best of the best to find the one that makes the most sense for you. 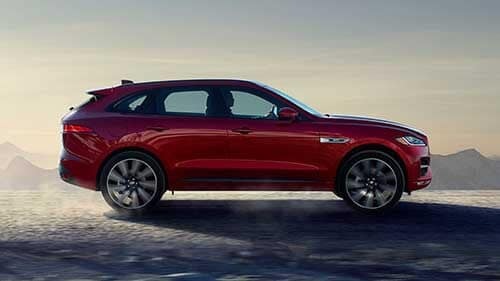 When comparing the 2018 Jaguar F-PACE vs the 2016 BMW X5, you’ll quickly see how the new Jaguar boasts so much more than the BMW. Look below to see for yourself why the Jaguar F-PACE is the better choice. Whenever you’re in the cabin, you want to be sure you’re comfortable. 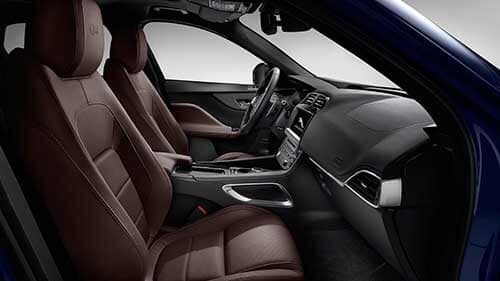 The Jaguar F-PACE provides you with the comfort you crave by giving you more interior space than the BMW X5. With more head, leg, and hip room, drivers and passengers will thoroughly enjoy being able to spread out and get comfortable, especially on long rides. In addition to passenger space, the Jaguar F-PACE also offers more cargo space too. With this model, you’ll enjoy 33.5 cubic feet of cargo space compared to only 27.6 cubic feet of cargo space in the BMW X5. If you want to bring more on your adventure or get more accomplished while running errands, this is the vehicle to help you do just that. Comparing prices is always important when trying to decide which vehicle makes the most sense for you. Sometimes the price can be close, which doesn’t help to make the choice any easier. However, sometimes the price can be significantly different, and this can help put things into perspective. 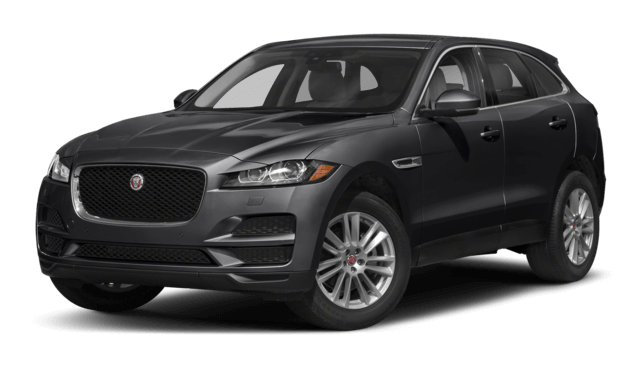 The 2018 Jaguar F-PACE has a starting MSRP of only $42,065, which is extremely affordable for a luxury SUV. It’s even more affordable when you consider all the features and amenities you get with it. 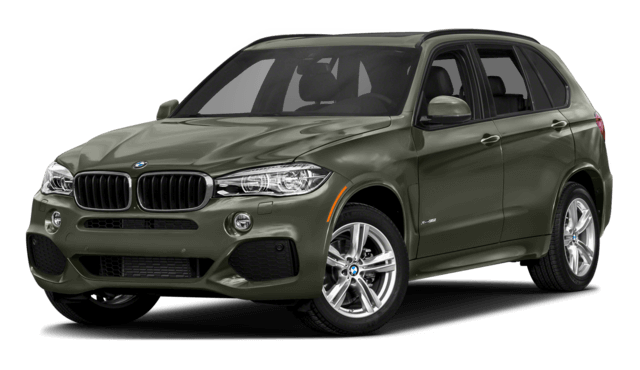 If you make the mistake in choosing the BMW X5, your pocketbook will be disappointed. This new model has a starting MSRP of $56,600. This is significantly higher than the starting cost of the F-PACE, and it’s not like you’re getting anything better to make up that difference. If you want to save money but still receive an attractive and versatile vehicle, then the Jaguar F-PACE is the right way to go. Luxury vehicles are not just known for their sleek and sophisticated looks. They are also known for putting plenty of power under the hood to make it easy to drive through Washington DC. 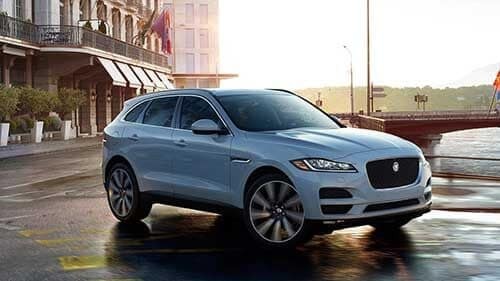 When comparing the 2018 Jaguar F-PACE vs the 2016 BMW X5, you may think you’re getting the same type of performance. After all, both vehicles come standard with a 3.0L V6 engine. However, just because the engine is the same doesn’t mean it performs in the very same way. The Jaguar F-PACE includes a supercharger that helps this model generate 340 hp and 332 lb-ft of torque for more power on the Baltimore roads. If you want the BMW X5, you’ll only receive about 300 hp and 300 lb-ft of torque. The BMW also weighs 4,680 pounds compared to the 4,015 pounds of the Jaguar. The lighter weight helps this model truly perform on the open road. Finally, thanks to all this power under the hood, the Jaguar F-PACE can go from 0-60 in only 5.4 seconds. In comparison, the BMW X5 goes from 0-60 in 6.1 seconds, which is much slower. If you’re looking for a luxury SUV that also gives you the power you crave, the Jaguar F-PACE is the only model to choose. Some Arnold drivers may not place a big emphasis on the drivetrain when comparing two vehicles, but it’s more important than you think. The Jaguar F-PACE comes with all-wheel drive, which helps you to handle the road more precisely, no matter the terrain or weather. The BMW X5 comes standard with rear-wheel drive. This may seem perfectly fine on a warm, sunny day, but when the weather or terrain starts to change, you’ll find yourself having a harder time handling the road. 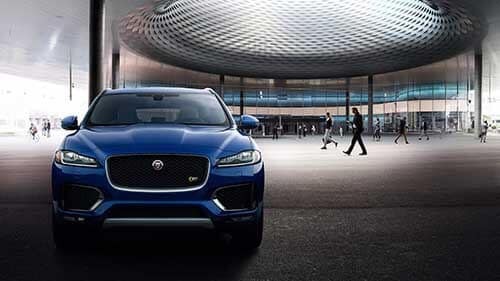 Instead, be sure to choose the 2018 Jaguar F-PACE thanks to its supreme versatility. in Annapolis to see our inventory. 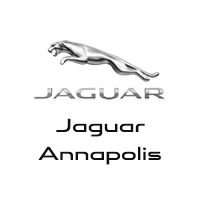 You can also contact us online or call us at (410) 904-3107 to schedule a test drive or apply for financing. Let our team help make your dreams come true.